Advanced Drum Lessons Simplified – Advanced Drum Lessons Simplified : Polyrhythms, Time Signatures, Metric Modulation, Beat Displacement and more! 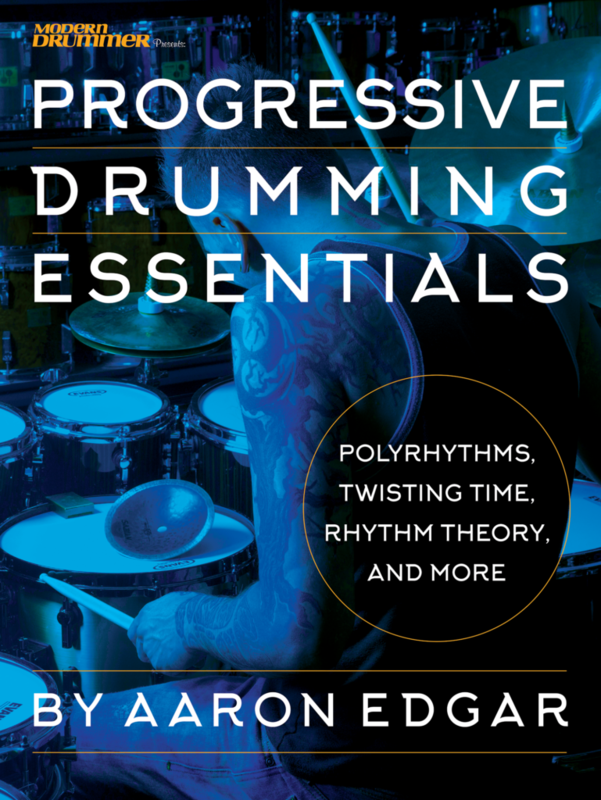 My new book, Progressive Drumming Essentials with Hal Leonard and Modern Drummer is available now! Click the book cover to get your copy! 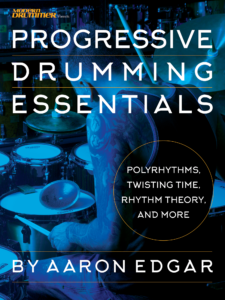 Progressive Drumming Essentials is an expanded collection of articles originally written for Modern Drummer magazine. The book progresses from the fundamentals of odd time signatures all the way up to super-advanced concepts like implied metric modulation and displaced polyrhythms. For the most adventurous modern drummers out there, this is a must-have!